DC Entertainment, a subsidiary of Warner Bros, has created an interactive experience which puts fans in the middle of a superhero adventure. Guests will be transported to Gotham City and Metropolis to play out a series of missions to destroy LexCorp’s hold on the world. Missions include summoning Batman with the bat signal, and helping Superman lift a helicopter. 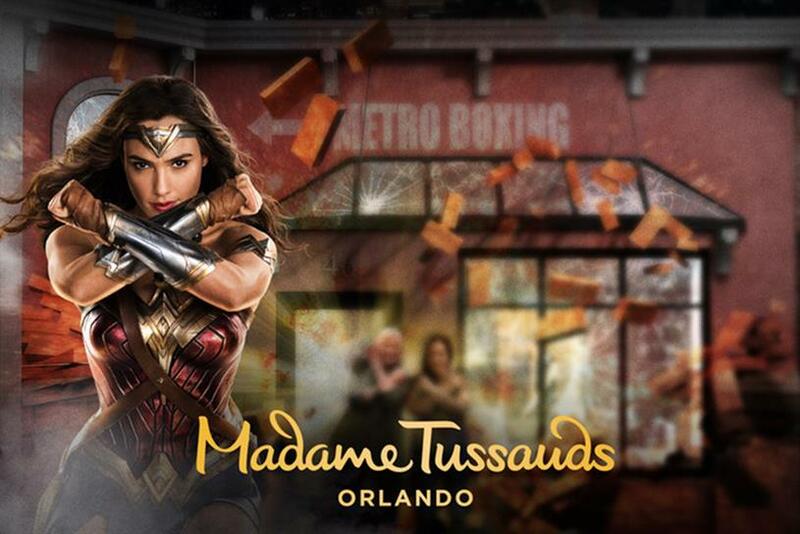 The waxworks are modelled on Warner Bros’ recent interpretations of the comic book icons, such as Gal Gadot’s Wonder Woman, and are accompanied with authentic props and costumes. Fans are encouraged to get involved before the launch by finding "mother boxes" which have been scattered across five cities around the globe. Boxes reward DC fans with a VIP experience including tickets to the crime-fighting activation. Box locations are hinted at via social media and through the hashtag #FindTheMotherBoxes. The activation launches on 25 May in Orlando. It will also visit Madame Tussauds in Sydney in the summer.